When it comes to banners Perth Graphics Centre has it nailed. We print banners here in our Perth manufacturing plant day in, day out, which means we have complete control over the whole banner production process. Not only that, but we can install banners as well – Perth Graphics Centre is therefore your complete sign shop for banners. What makes our banners so good? It comes down to our materials choices. We have carefully selected the woven PVC that works best with our printers as well as the ones which will stand up to wind and rain for the longest period. Banners are susceptible to tearing, so we work closely with a specialty canvas maker to ensure the stitching is strong and the eyelets have been reinforced. Rather than using inks which sit on the surface, we use inks which etch into the surface of the PVC, which means a longer lasting print. The pigments in our inks are also very lightfast, so UV degradation is much less. How should I look after my banners? 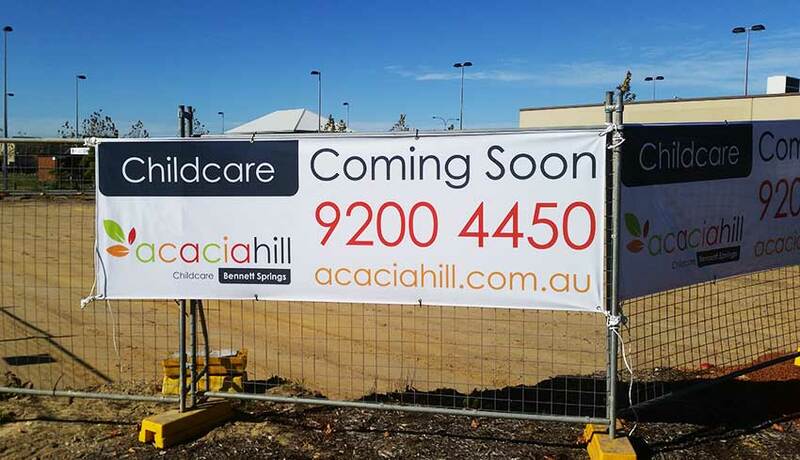 To ensure your banners last the longest, Perth Graphics Centre recommends rolling them for storage, not folding them. Folding banners can induce creases, which create a weak point in the banner. Weak points can lead to tearing, so rolling them up is best. Also, wipe down the surface of the banner every week or two with a damp cloth and some soapy water. This removes dirt which can etch itself into the surface, abrading the face and discolouring the banner. Ensure these simple steps are followed, and your banners will last a long time indeed. We’re happy to use your artwork, or we can create artwork for your banners, and we will also make recommendations on sizes of banners, if you need to. Turnaround is fast (usually within a week), so you can get on with making money and attracting attention with your beautiful new banners. We’re confident than your choice to use Perth Graphics Centre for your banners will be a good one. 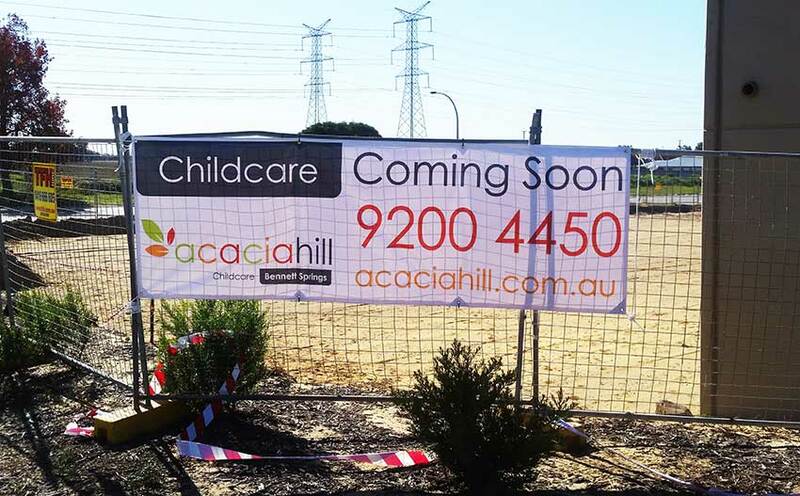 When you need banners, think Perth Graphics Centre. Hello I am looking to have a banner done for a new medical practice opening. I am unsure of the size as of yet but a standard banner should be adequate.